We appreciate the privilege to provide your in-patient care. We make your stay comfortable and provide personalized care that will meet all of your needs. 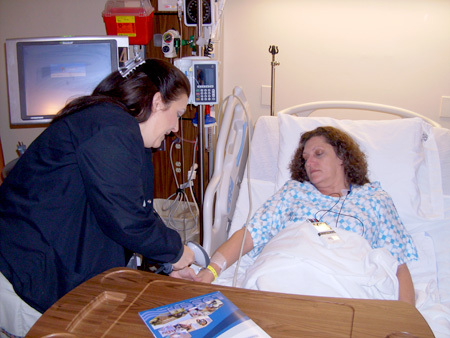 The nursing staff is composed of registered nurses, licensed practical nurses and nursing assistants. They focus on meeting your needs, keeping you comfortable, and keeping you informed. Staff will check on you regularly. Our hospital pharmacist is available for a personal consult if you have any medication questions. It is our goal to exceed your expectations. We encourage you to read more information about our in-patient services and policies prior to your stay with us. 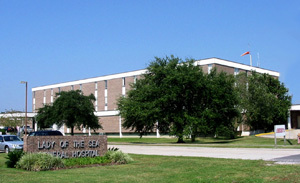 Click here for the Patients & Visitors section of this website.